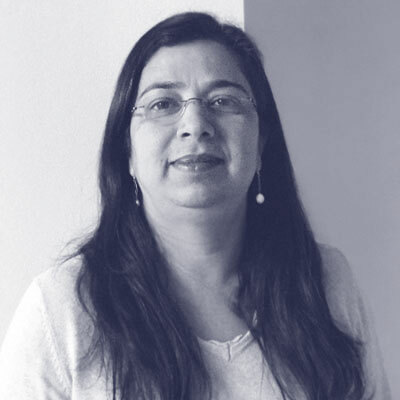 Anupama Pradhan is a Senior Technology Architect at Health Care Service Corporation (HCSC) with more than 20 years of experience in software engineering. As part of the Enterprise Architecture team, she helps build reference implementations for various technologies and establish architecture patterns in the enterprise. Her current focus is Apache Geode, Microservices on Cloud Foundry and migrating monolith to Microservices Architecture.